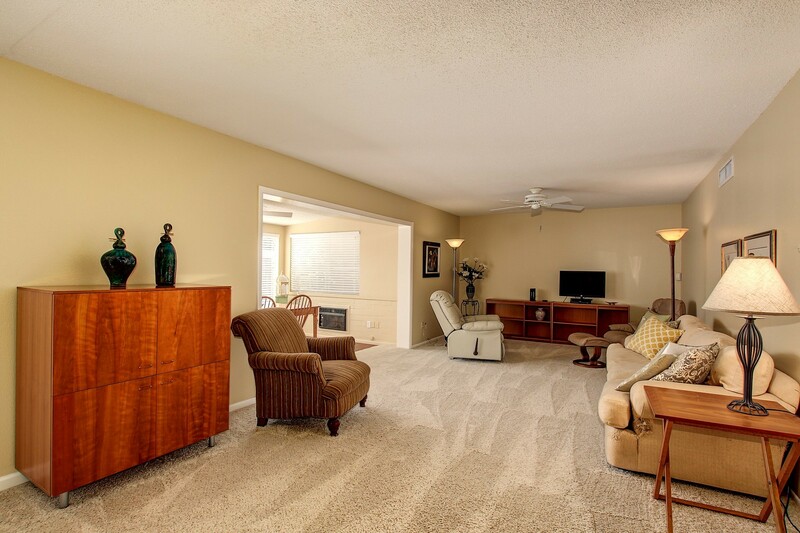 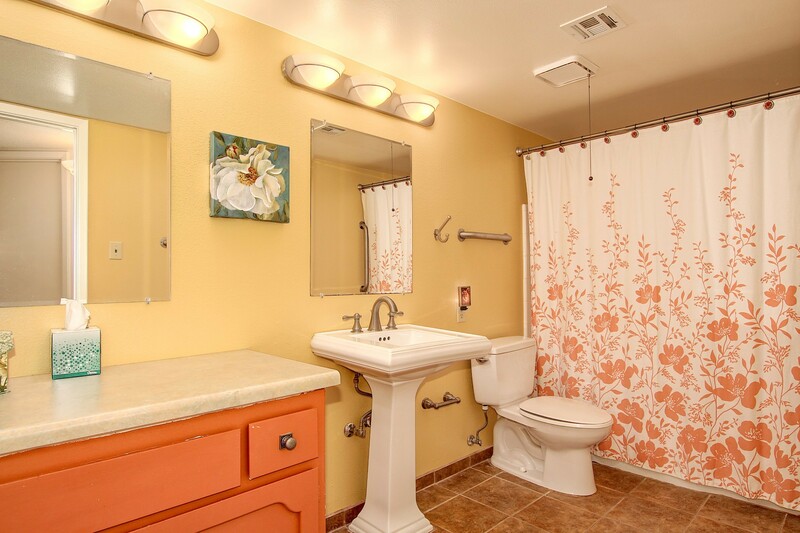 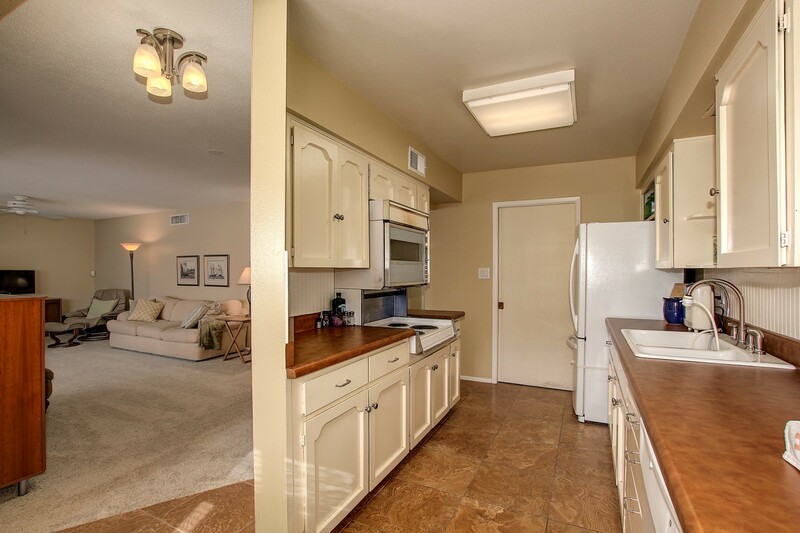 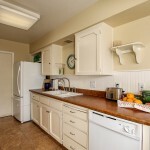 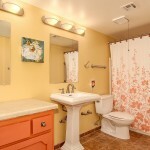 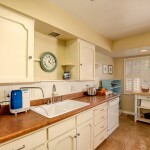 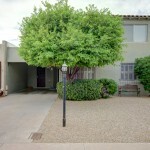 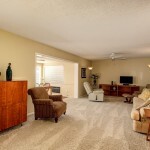 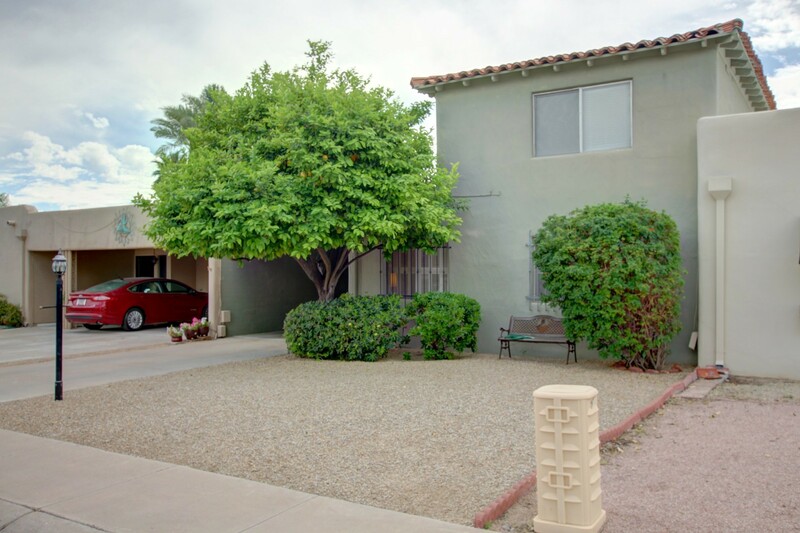 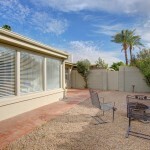 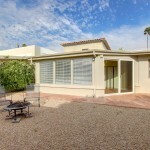 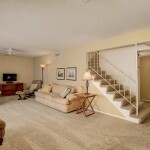 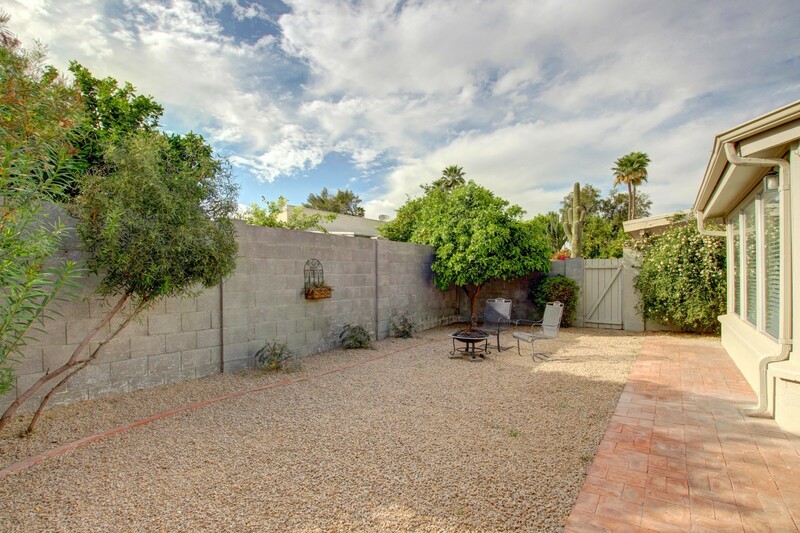 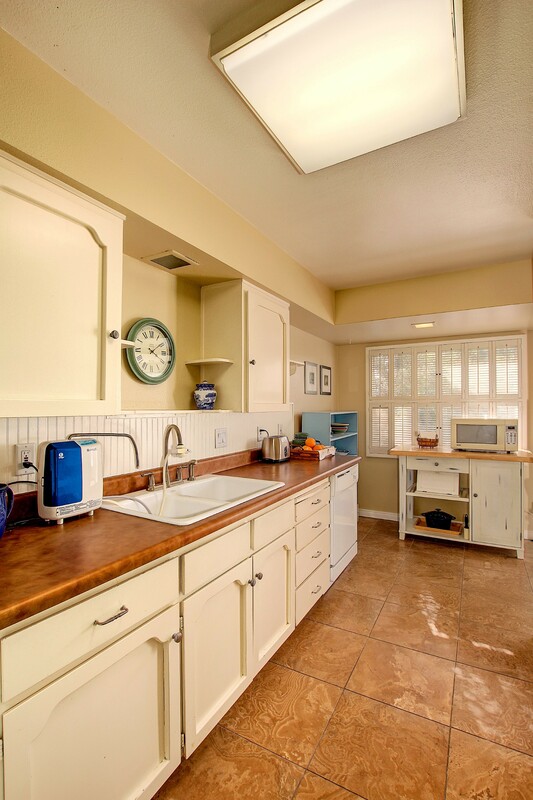 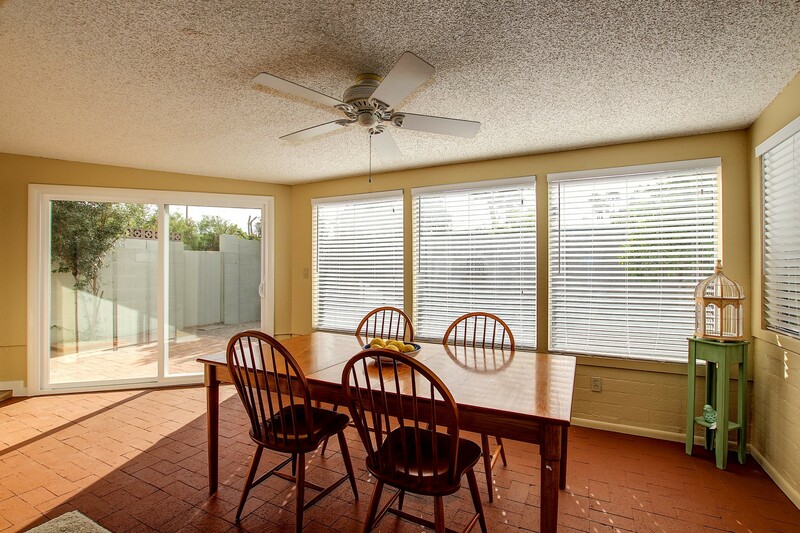 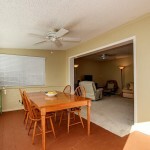 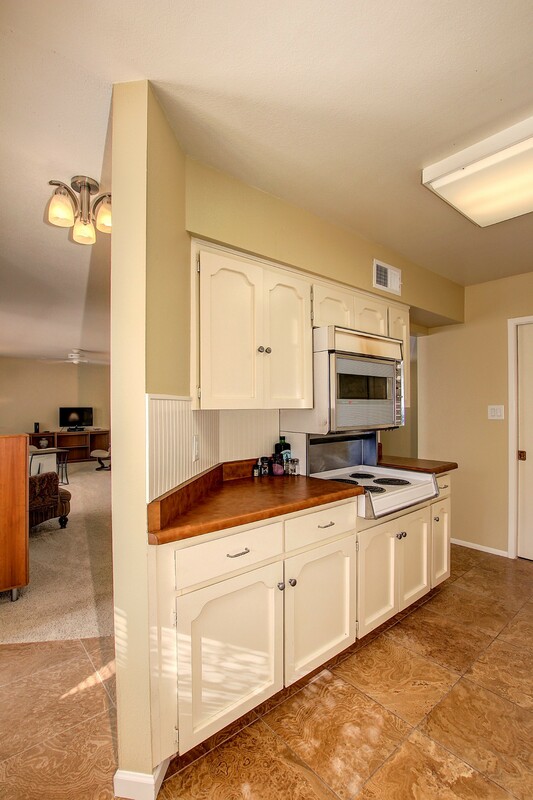 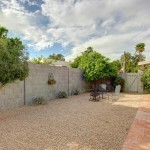 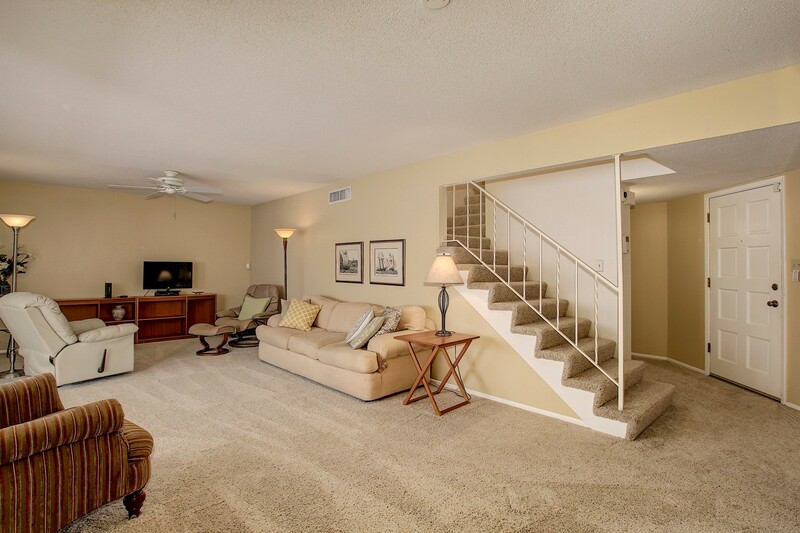 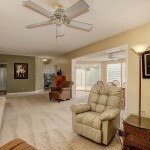 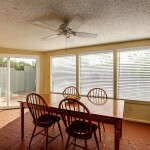 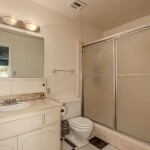 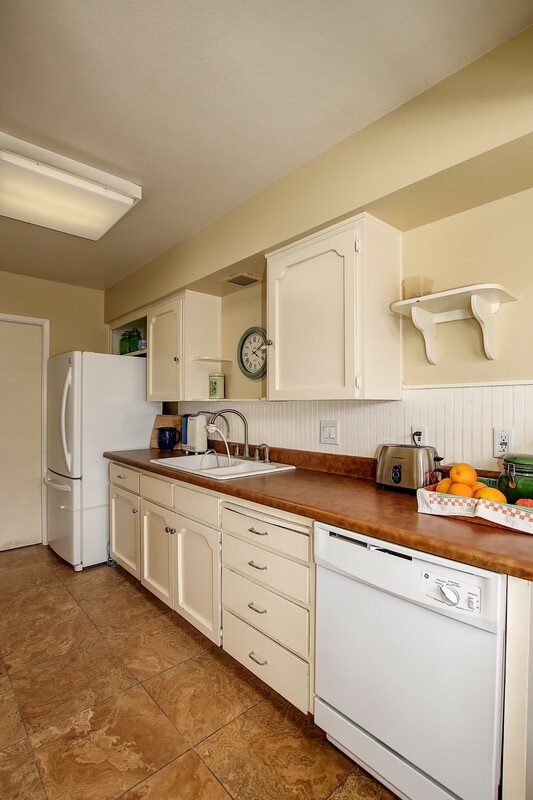 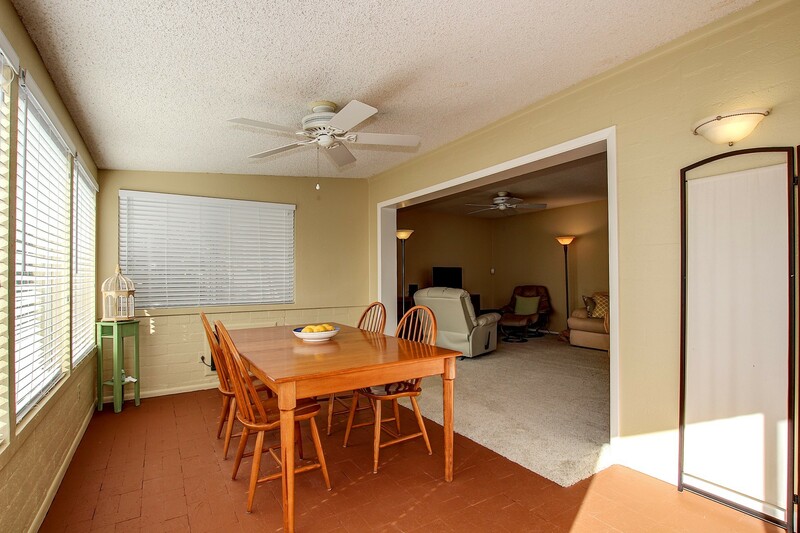 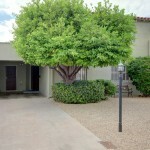 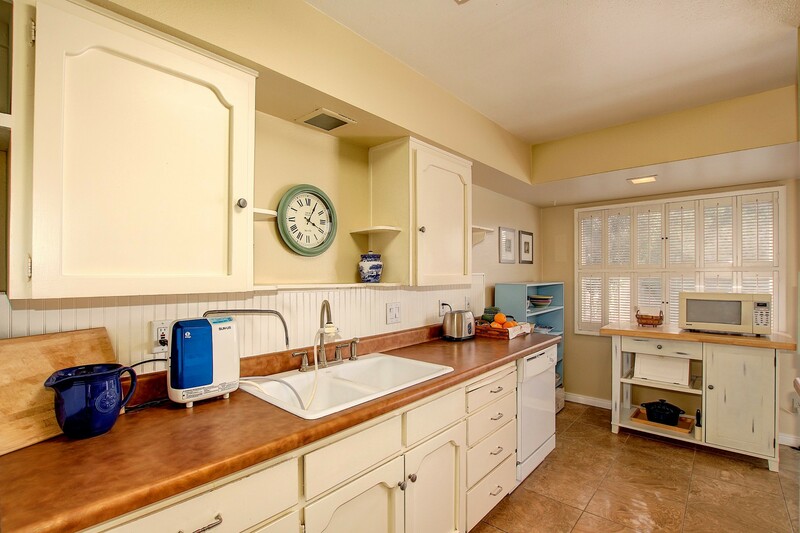 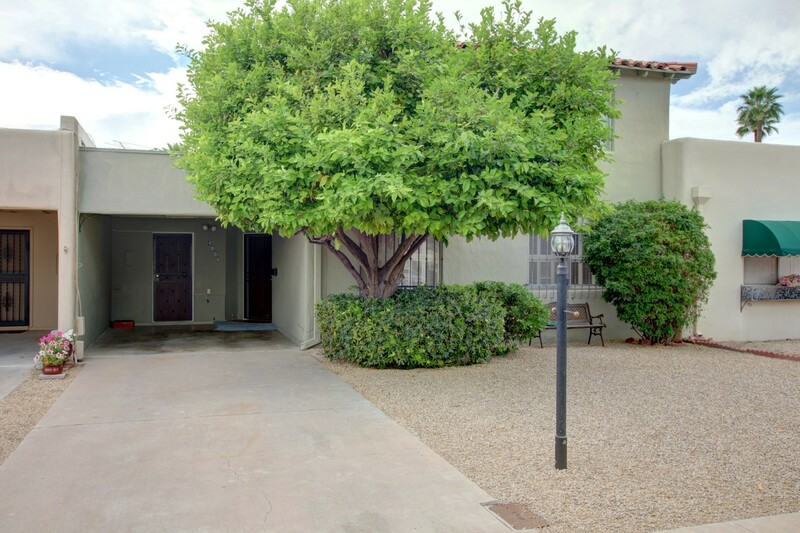 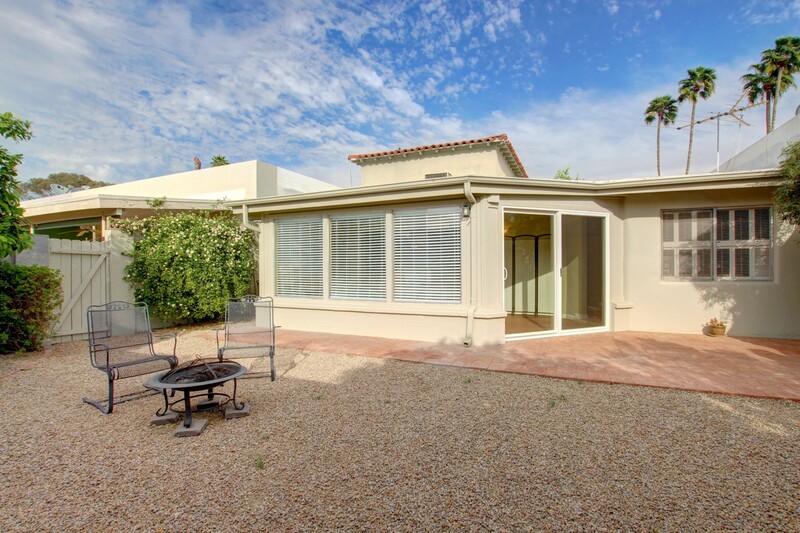 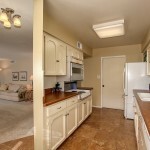 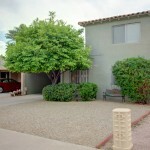 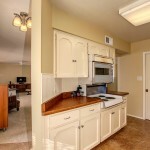 Lovely 3 bedroom, 2 bath home in Villa Monterey – Scottsdale’s most desirable 55+ Adult Community. 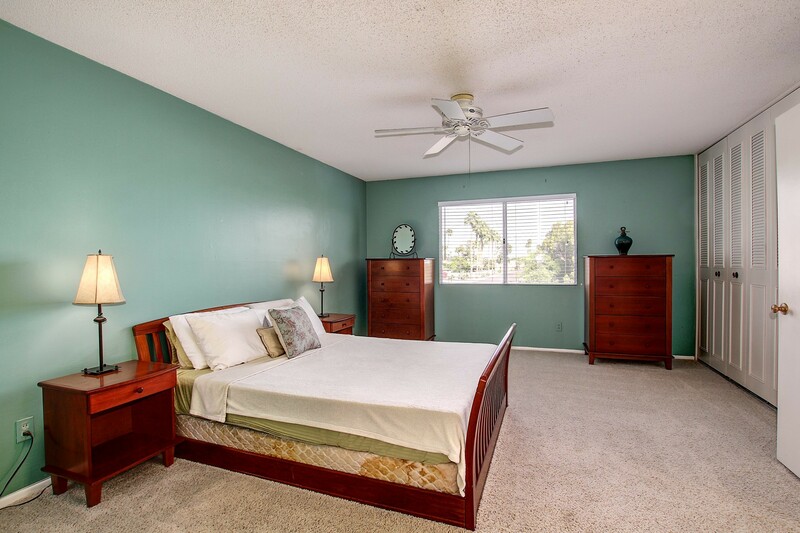 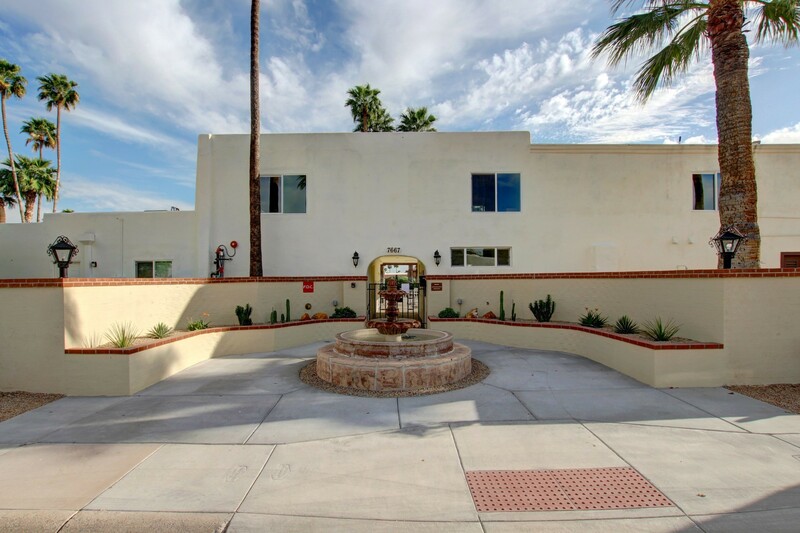 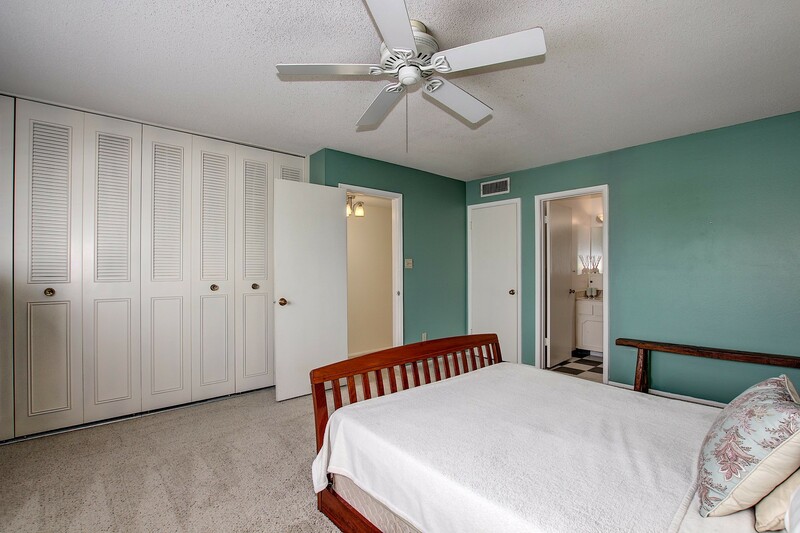 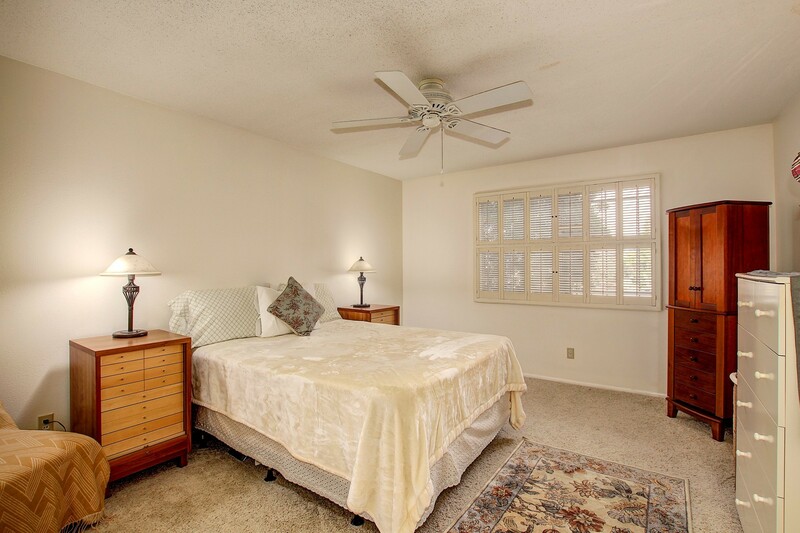 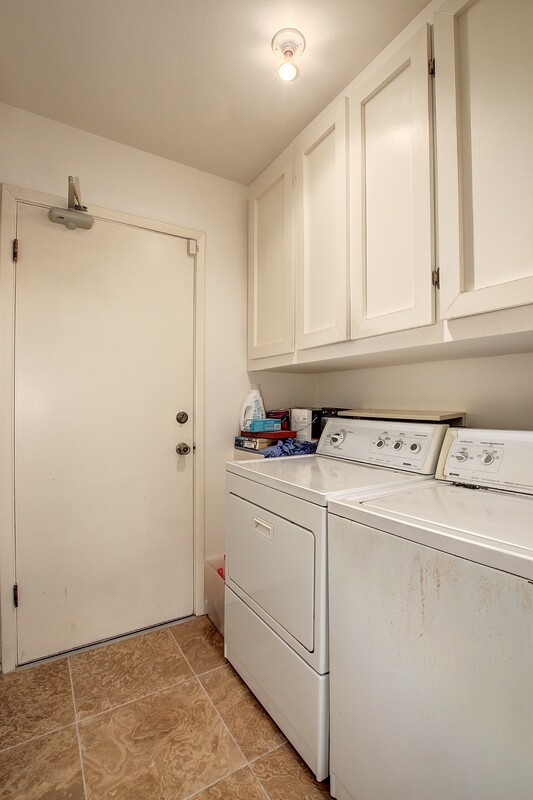 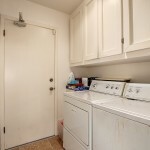 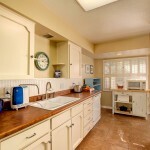 This historic neighborhood is renowned for it’s fantastic central location & quiet lifestyle. 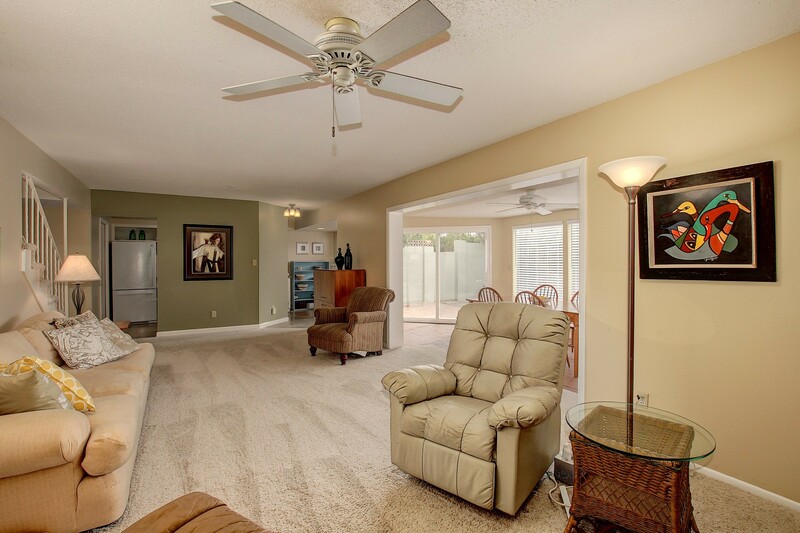 The light, bright & open downstairs great room floor plan features 2 bedrooms & full bathroom, dining room/flex space, cozy kitchen with upgraded cabinets & pantry, breakfast nook, inside laundry & tons of storage throughout. 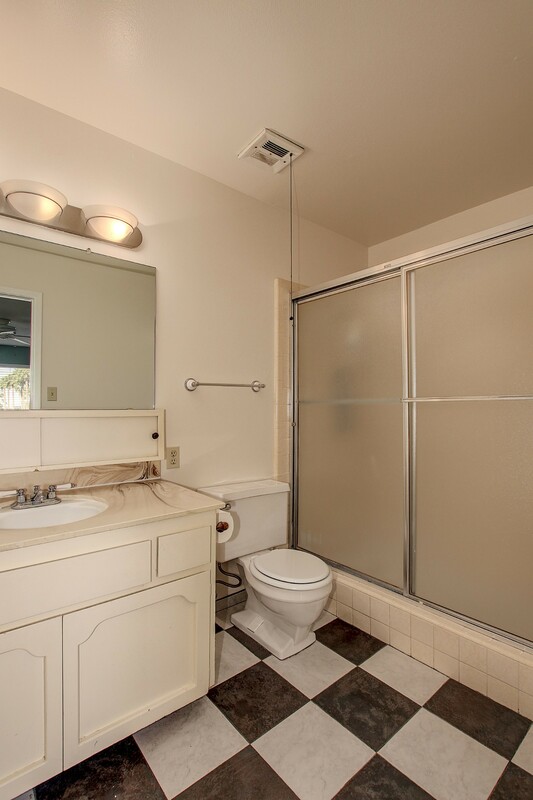 The upstairs has a very large en suite bedroom & bath. 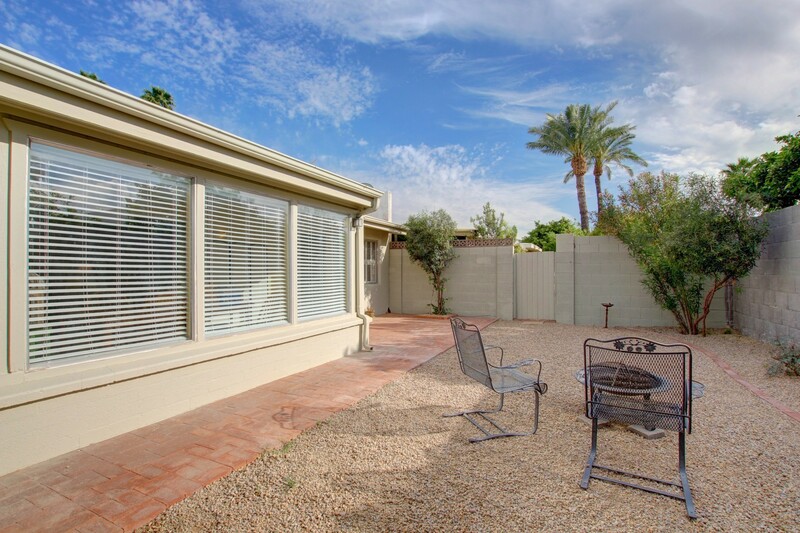 The inviting back yard is perfect for entertaining. 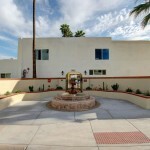 The HOA community center with pool & spa was just beautifully remodeled . 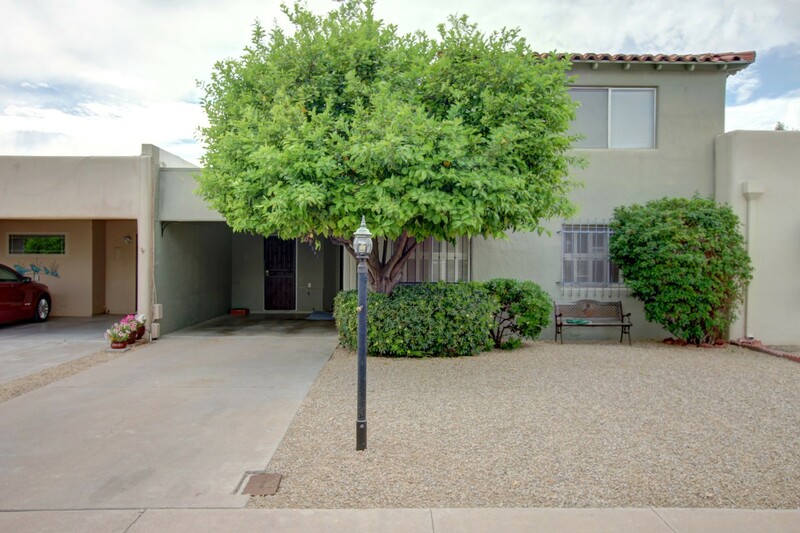 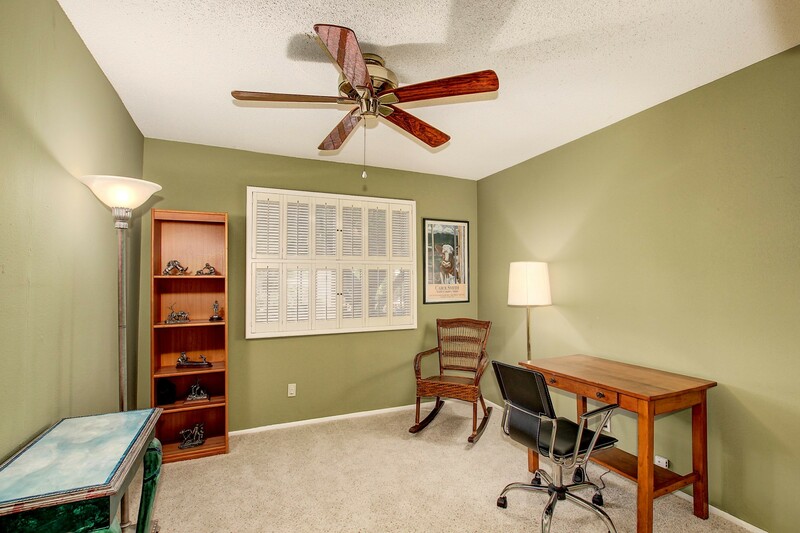 This great home is located very close to Scottsdale’s hub of activity: Fashion Square Mall & Scottsdale Waterfront & Old Town , Fine Dining & Nightlife, Spring Training, Honor Health Osborn, Sprouts & Trader Joe’s.